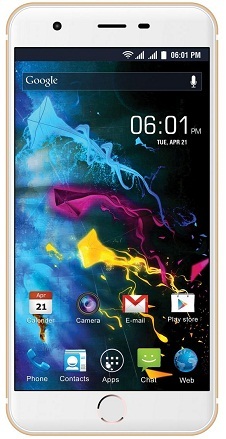 Reach has introduced a new smartphone – Allure for all those who have always dreamt of buying a high end smartphone. 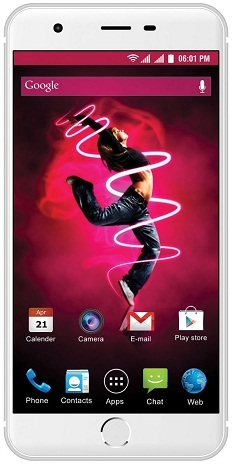 This phone looks quite similar to the high end smarphone we all love. The world is swiftly moving towards 4G and so should you. This smartphone comes with 4G LTE support which enables you to browse the internet at breakneck speed. The latest smartphones are available with gigantic screens with curved display being one of the most recent technological trends. 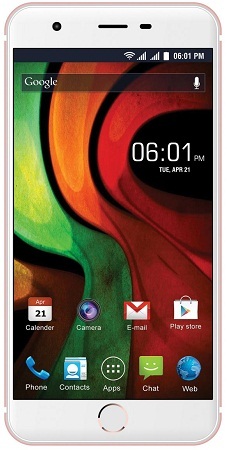 Good news is that Reach Allure comes with a 5.5 inch screen with 540X960 qHD curved display. The display is just brilliant and makes viewing pictures, videos and any other type of visual content enjoyable. Yes, they are truly superior as the image results match that of a professional camera. With 10MP primary camera and 5MP front camera, clicking shots is a pleasurable experience – be it nature, abstract or selfies. The camera is equipped with a lot of features like image stabilization, panorama, touch beauty mode and smile detection which make photography fun. Just like every recipe has a secret ingredient which makes it tastier than others, Reach Allure has 1.3 GHz quad core processor that allows you to do multitasking without worrying about the phone getting slow. Besides the latest processor, Reach Allure boasts of a fluid interface – Android Lollipop 4.1 OS. Most smartphones need a power bank as they don’t last for a full day without charging. 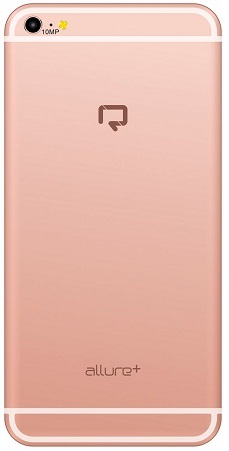 However, Reach Allure comes with a 2600 mAh battery which ensures a talk time of 7 hours and a standby time of 200 hours.